If You Believe You Have Existing Mold, Do Not!…..
Touch It Unprotected: If you have to go near mould, please wear gloves and a proper face mask. Treat It With Bleach: There’s a common myth that mould can be removed with chlorine bleach. This is simply not the case. Bleaching may make the mould disappear temporarily, however without proper abatement, invisible mold spores will remain and regrow. Painting Over Mold: It does nothing to reduce the hazard when you paint over Mold. In fact, delaying the remediation process will cost homeowners more in the long run both in health and structural degradation. Underestimate The Hazards Of Mould: It can’t be overstated how dangerous mold can be to the occupants of your home, both people and pets. Aside from allergies, people can suffer long-term health effects due to mould exposure. The #1 thing you can do for your family and your home is to have mould removed ASAP. 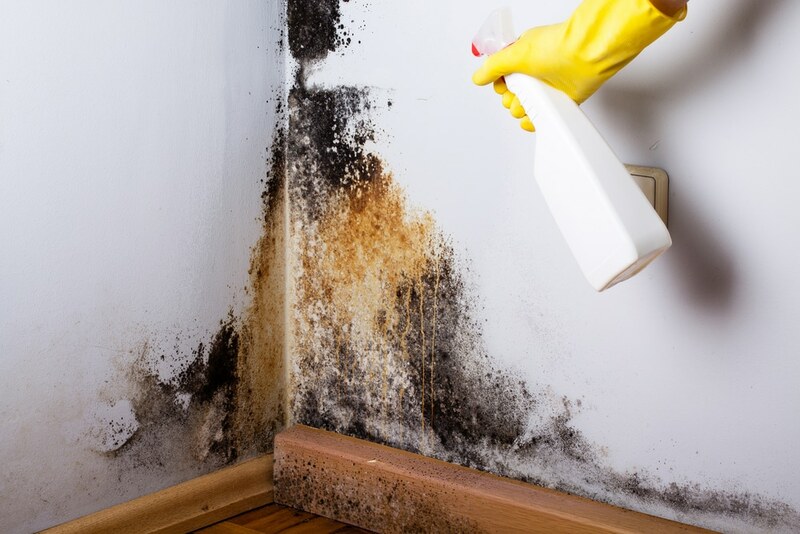 If You Believe You Have Existing Mold, Please Do!…..
Assess The Mold Damage: It might be necessary to section off the rooms affected directly by the mould contamination. If the amount of mold is significant (Sick Family Members, multiple rooms, extreme odours), it is likely you have to evacuate your home until the mold contamination is resolved. Correct The Source Of Water: The source of water and moisture is coming from somewhere. You must repair water damage, leaks and humidity issues as soon as you can safely do it to prevent the further development and growth of mould. Keep In Mind: What you can see is usually the tip of the mould problem.